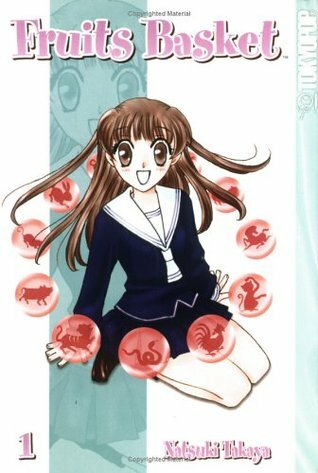 Tohru has recently become an orphan, but she’s not going to give in to despair. 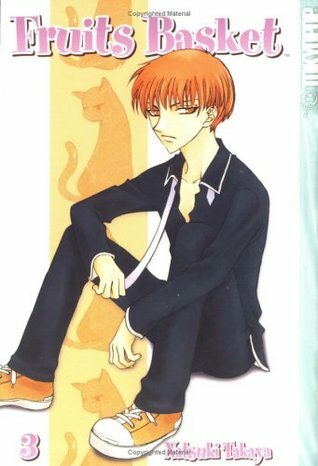 Homeless Tohru sets up a tent to live in. 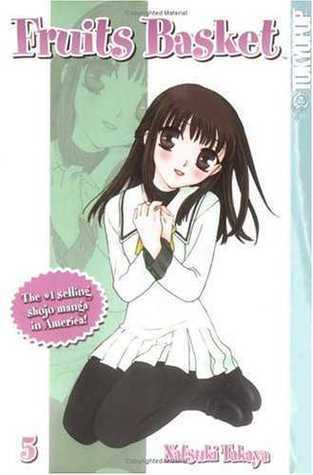 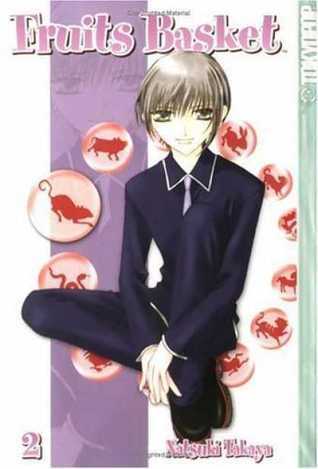 However, she the property belongs to the Sohma family, which includes her classmate Yuki. 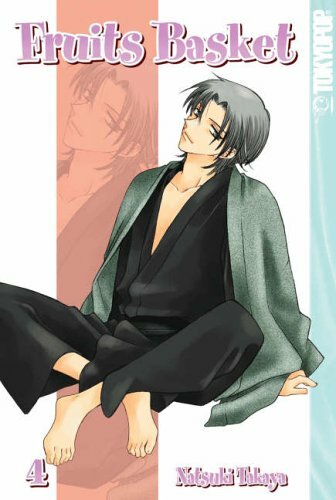 Homeowner Shigure invites her to live with them, but Tohru doesn’t know they — and others — share a big secret.